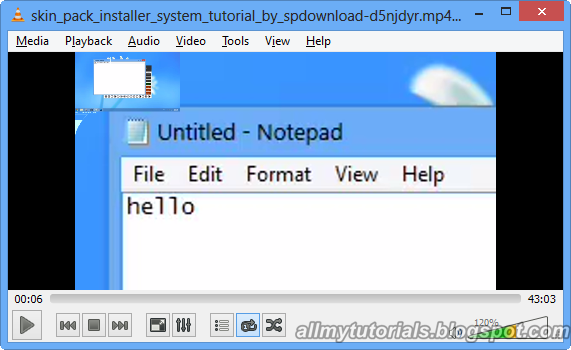 Last time i shown you how to play youtube video in VLC media player today i will show you how to zoom videos in VLC media player .Using VLC media player have there own great advantages like if you can play youtube video directly in it without any or you can also zoom that videos if there are of poor quality.VLC media player also provide so many features like rotating videos,cropping and many mores , but let see how VLC media player can be used to zoomed videos. 1. 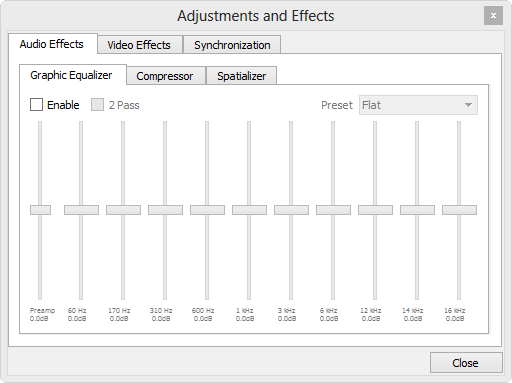 )Open your desired Video in VLC media player and then click CTRL+E a adjustment and effects interface will pop up(See below image). 2. 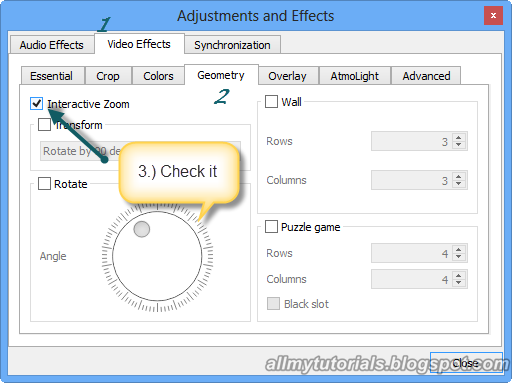 )Now click on Video Effect tab and in that tab click on Geometry tab as seen below in image.After checked the interactive zoom . 3. )A tool to zoom video’s will appear on your video see below two pics how good it zoom , both the pics below are same one is zoomed of another. That’s it i hope you like my this post you can also look at my other post of how to stop youtube videos from auto playing in browser.If you like my this don’t forget to subscribe and share my blog and post and if have query feel free to ask.